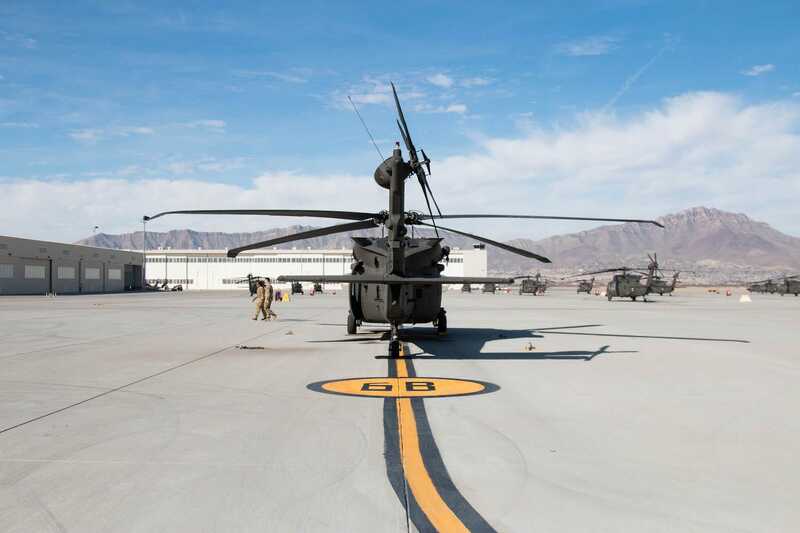 FORT BLISS, Texas – A sea of military helicopters littered the wind-swept concrete of Biggs Army Airfield, includingApaches, Chinooks – and yes, Black Hawks. 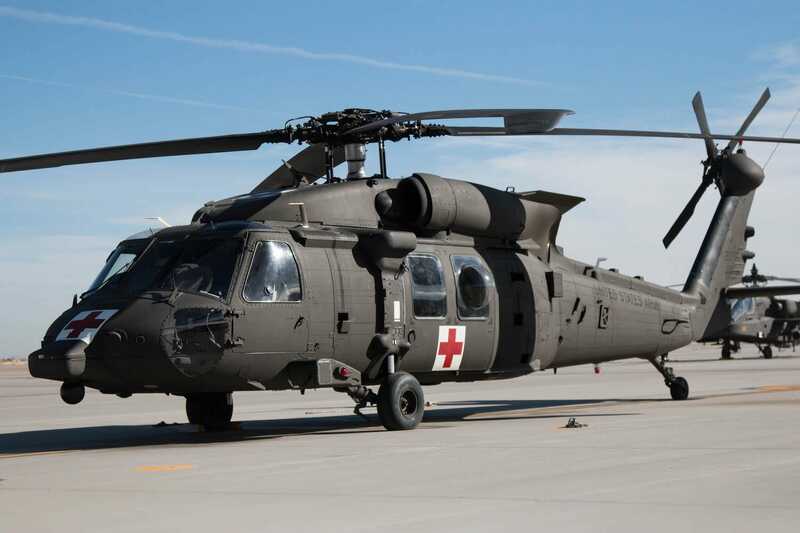 Developed by Sikorsky, the US Army’s Black Hawk helicopter first entered service in 1978 and has since been upgraded several times. 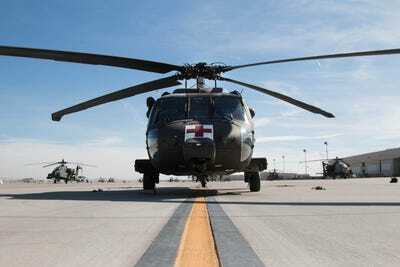 Now, more than 4,000 Black Hawks are in service with 29 countries, including 2,135 in the US alone. The Black Hawk helicopter is an incredibly versatile aircraft, able to conduct air assaults, transport troops and supplies, medivac wounded soldiers, serve as a command and control center, and more. And we got to see the HH-60M MEDEVAC Black Hawk version up-close. 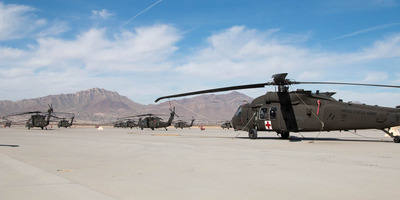 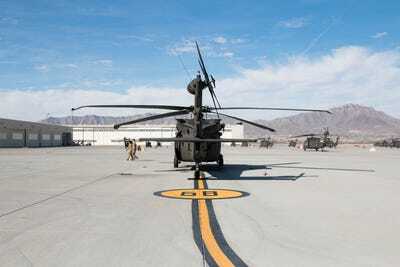 The army first received the HH-60M MEDEVAC variant in 2012. 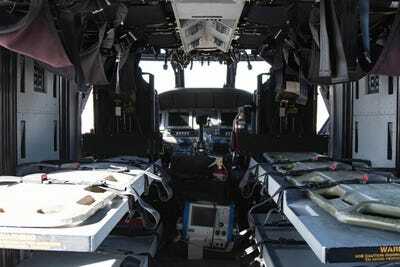 It’s operated by a four-person crew: pilot, co-pilot, flight medic, and crew chief. 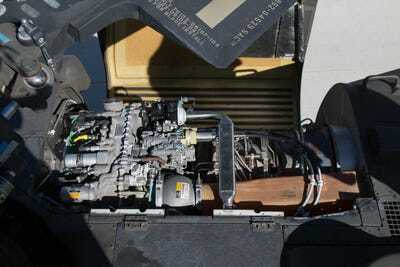 It has a top speed of nearly 162 mph. 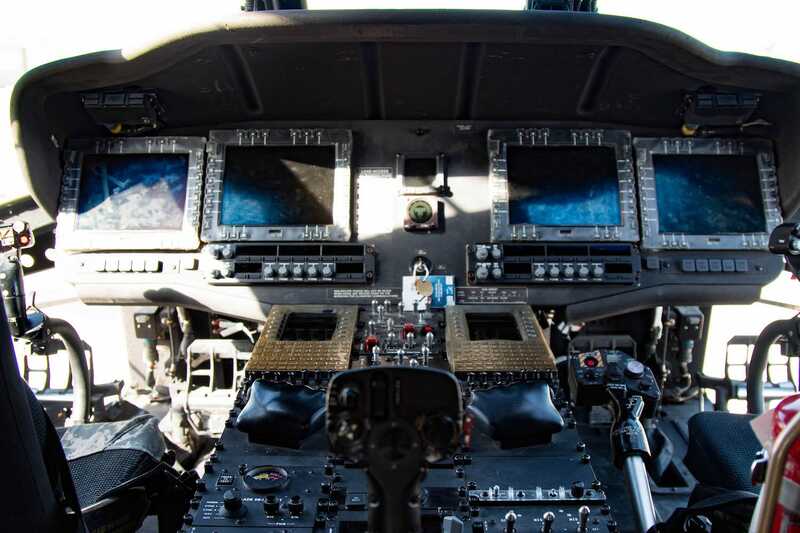 And a maximum range of 275 nautical miles. 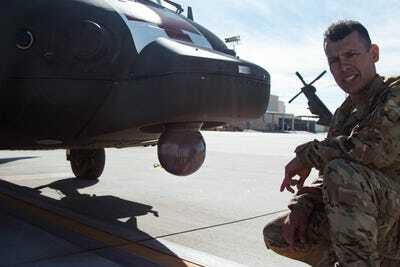 Captain Shaeffer, who gave us a tour of the chopper, then showed us the Talon thermal imaging system mounted under the nose. The Talon is used for “surveillance, reconnaissance, target acquisition and tracking, force protection, and search-and-rescue (SAR) operations,” according to army-technology.com. 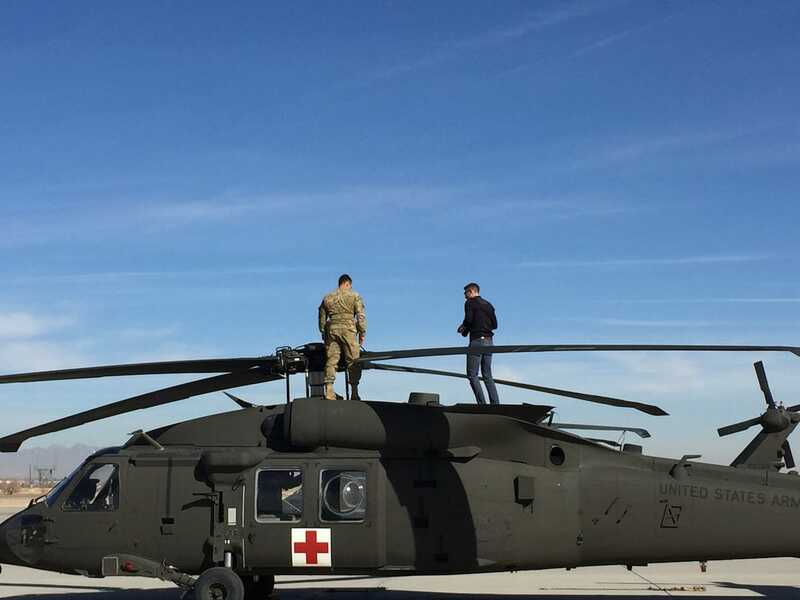 The external rescue hoist can hold up to 9,000 pounds. Here’s a shot of the cockpit, with the four multi-purpose displays along the dash. 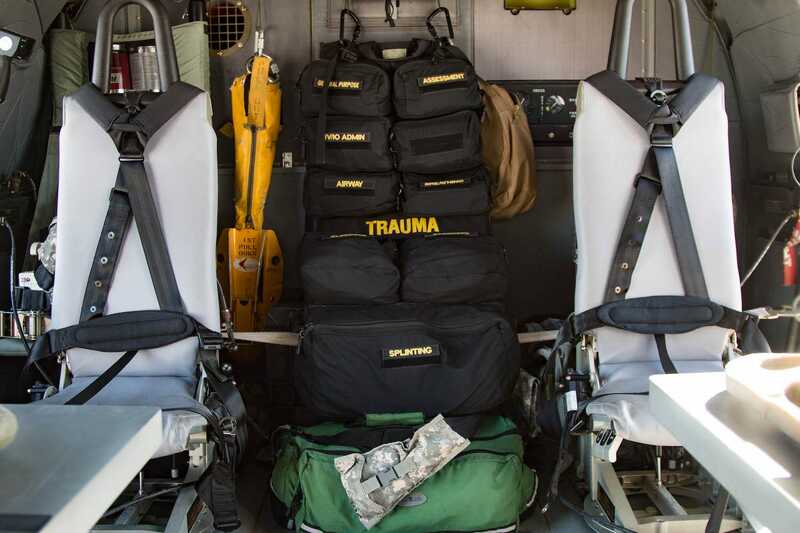 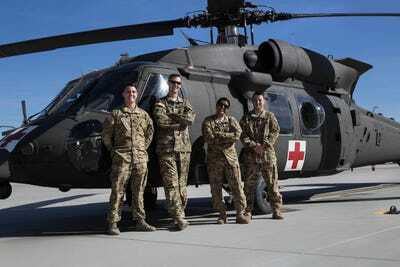 The MEDEVAC Black Hawk can carry six patients, and hold up to 11 troops. And is fully equipped with a trauma kit. 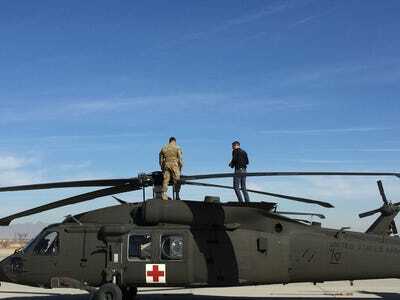 Shaeffer then let us climb on top of the Black Hawk. 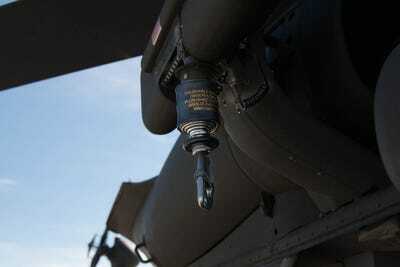 Here’s a top shot of the rotor system. 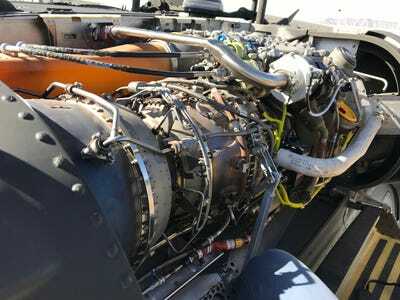 And one of the General Electric T700-GE-701E engines. 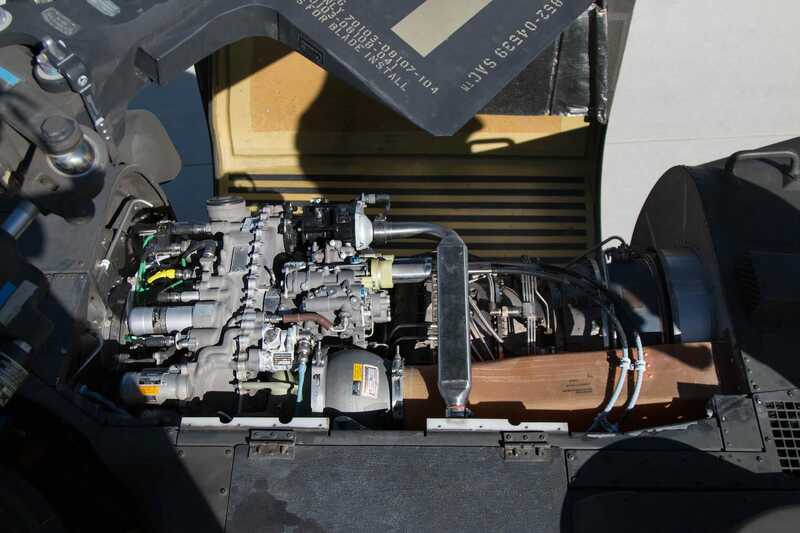 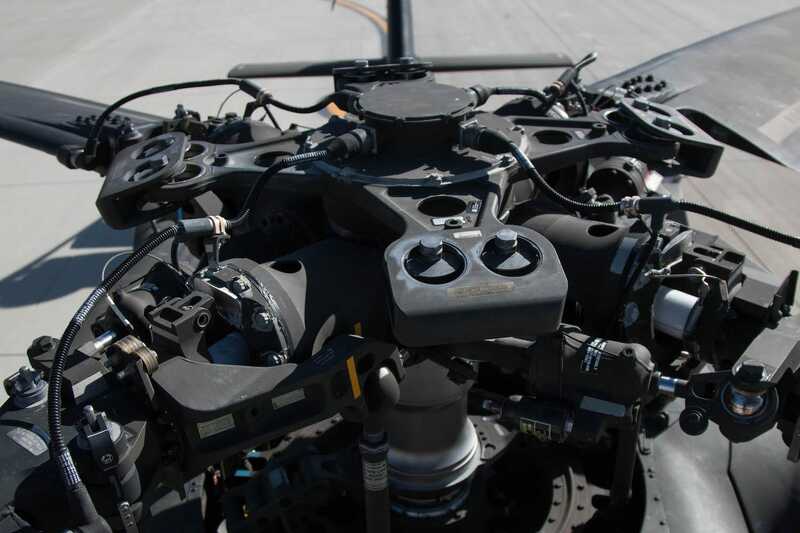 Check out a side view of the engine.